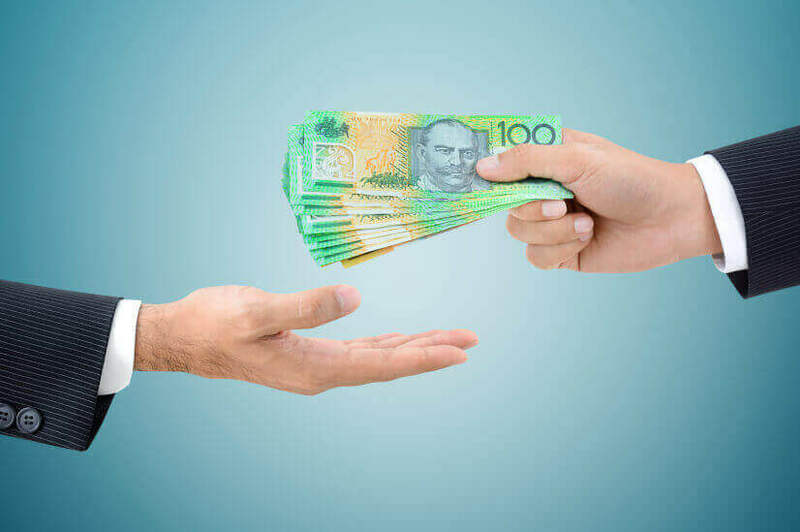 The cash rate is unlikely to move in any significant way but Aussie homeowners could still be stung in another fashion, an investment firm has warned. FIIG Securities director of education and research Liz Moran told Nest Egg she doesn’t see the official cash rate moving any time soon, but mortgage-holders could still be hit with a proxy rate hike. She explained that despite the cash rate not moving since August 2016, the bank bill swap rate (BBSW) has spiked recently. The BBSW is essentially the rate at which banks borrow and lend between each other. It recently spiked to 1.6 per cent over the cash rate from where it usually hovered around 0.25 per cent over the cash rate. “That, in essence, will feed through to variable rate loans and new fixed rate housing loans. So you're almost getting a cash rate hike from the banks through that increase in the bank bill swap rate,” Ms Moran said. This in turn means Aussie borrowers will suffer the impact of higher rates, even if a Reserve Bank-led hike doesn’t transpire. “If you're a borrower, it will hurt,” she told Nest Egg at the FIIG high yield conference. Ms Moran said term deposit rates will also “hopefully move up” as banks seek out the cheapest markets. “If the term deposit market in Australia then becomes the cheapest market, they'll try and borrow more from that market, and they might put the rates up,” she said.